“Flicks in the Sticks” has been running in Chelmarsh since October 2008, with wide screen and surround sound. 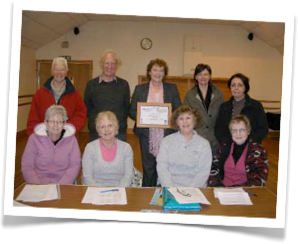 In this period we have shown a variety of Programmes to appreciative audiences. However long term organiser Eleanor Haddon has now decided to stand down. Unless a new organiser steps forward we will have no programme of films for winter 2018/9. We are looking for someone who would help to select our films, arrange publicity, set up the room and present the film. Good training to run a cinema! If you are interested in helping to keeping this running, please contact the Committee. The audio-visual quality of our films is excellent thanks to the top specification equipment we have installed.. Check Out What’s On At Our Parish Hall Today ! 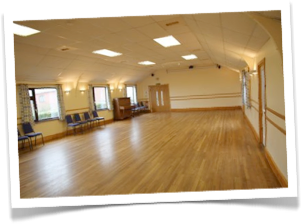 In Chelmarsh We Use Our Hall For Many Events.